Come join us for our new Breakfast book club! 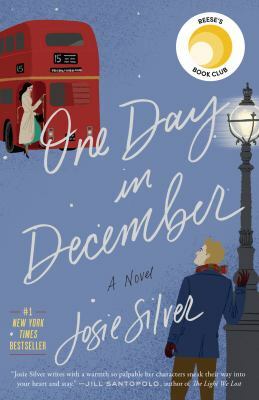 Our March selection will be One Day in December by Josie Silver, a heartwarming love story that reminds us the path to happiness is rarely a straight line. April 22nd at 10:30 a.m.